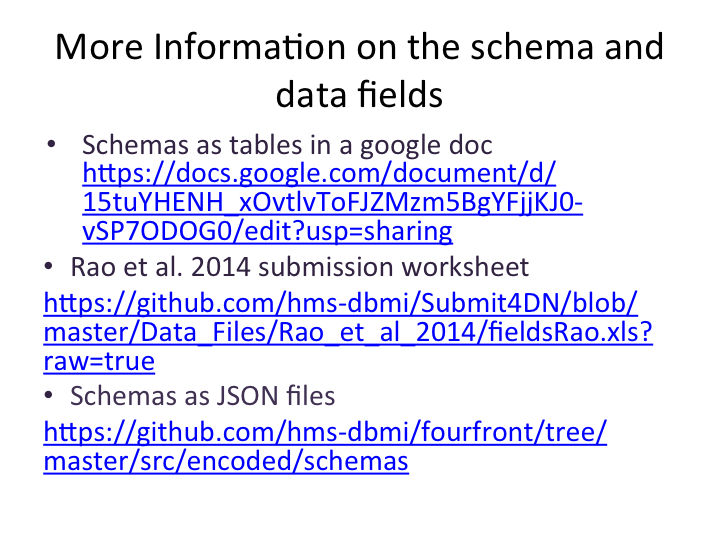 Documentation for users of the 4DN Data Portal. 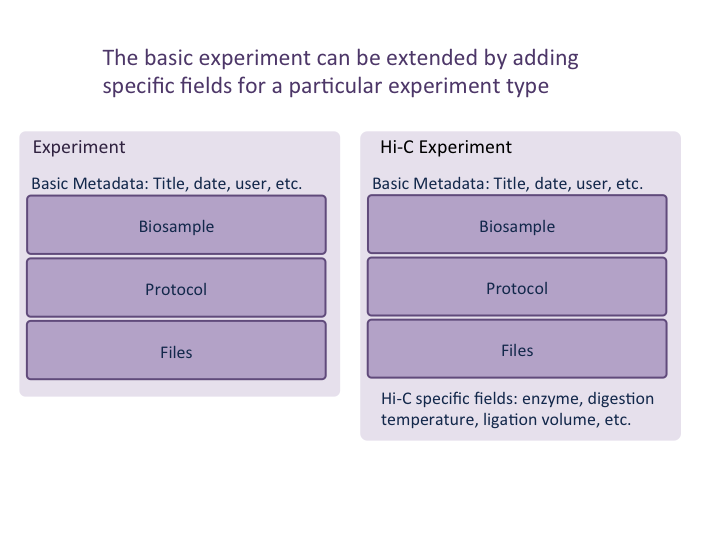 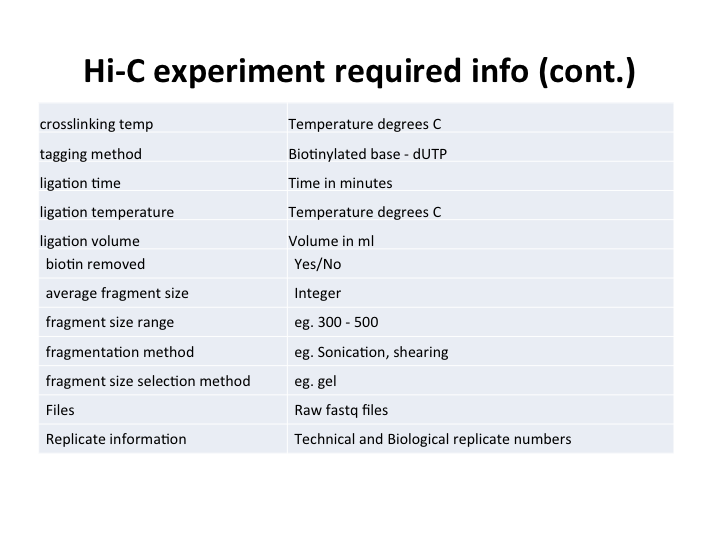 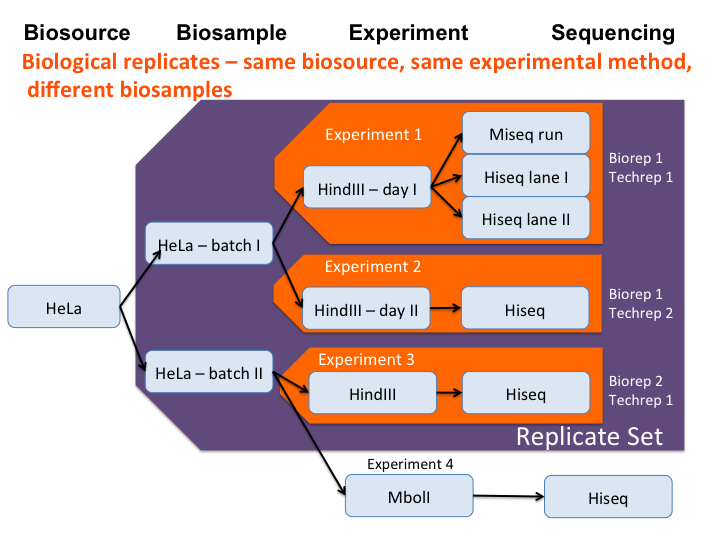 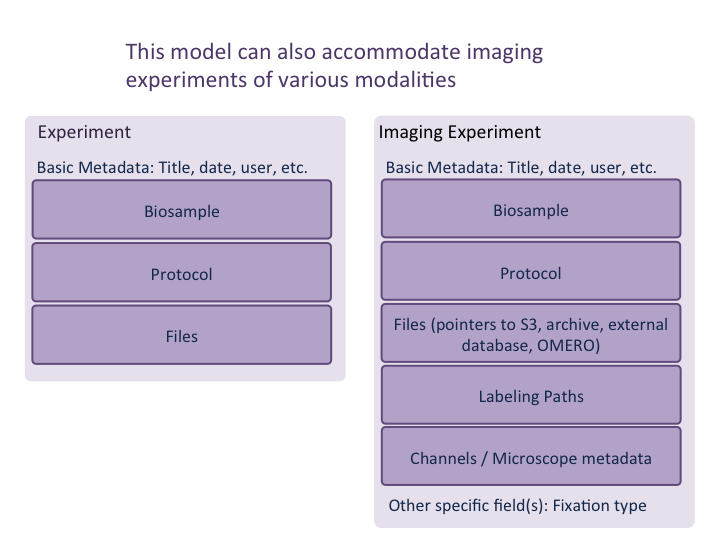 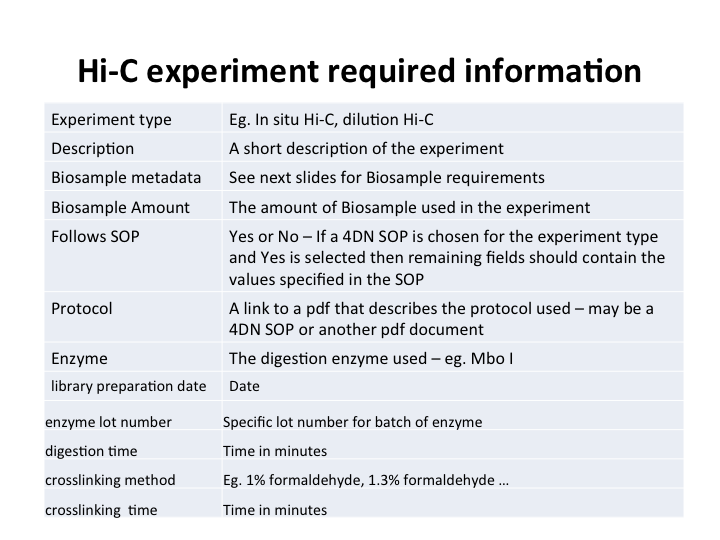 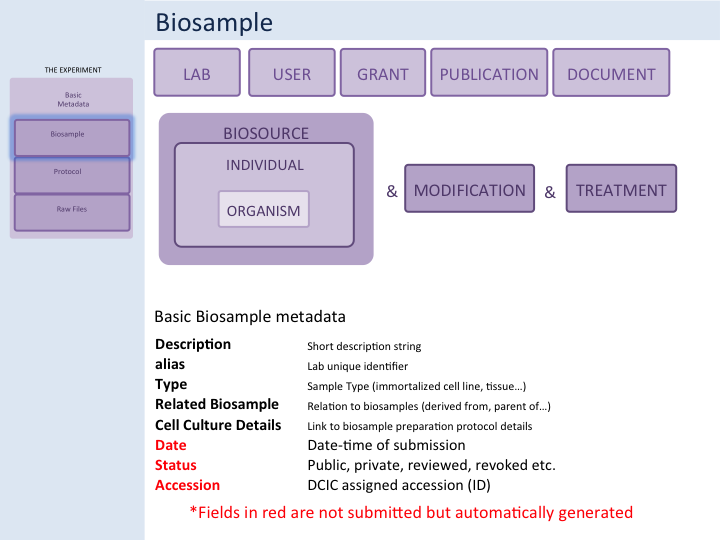 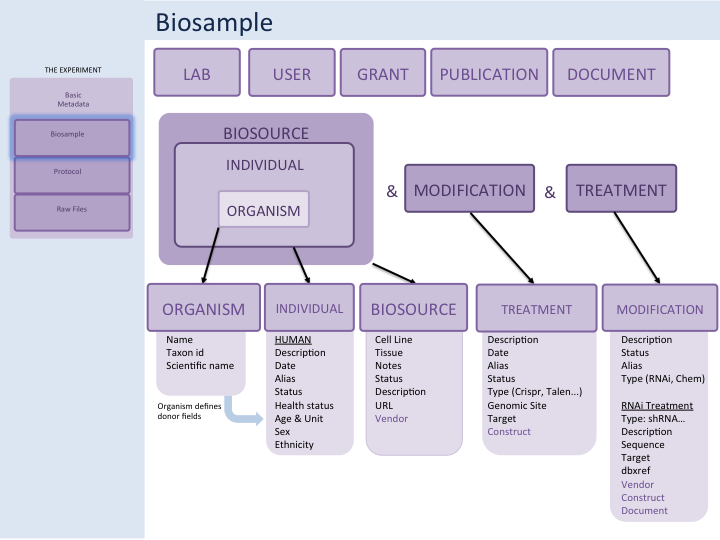 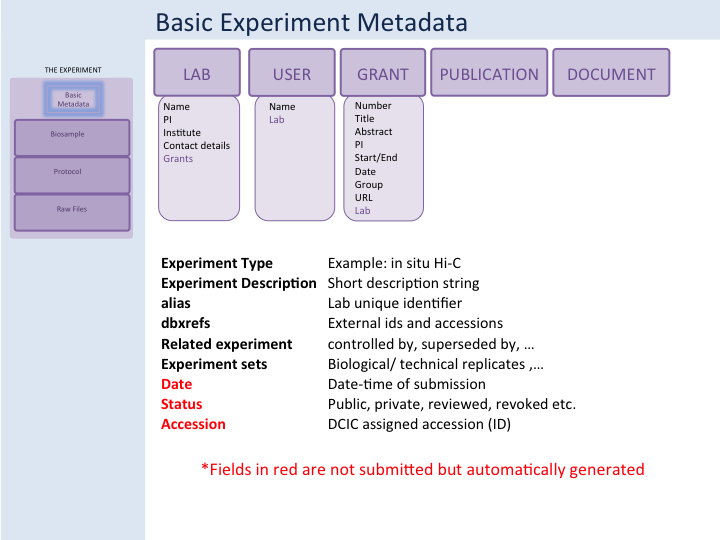 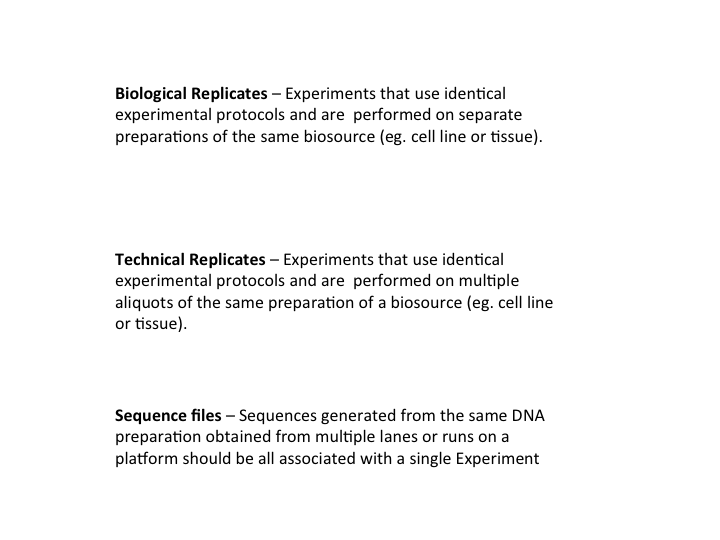 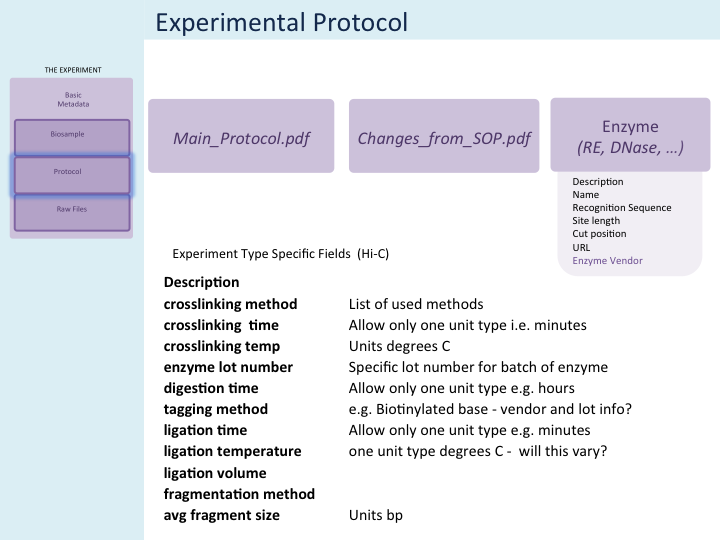 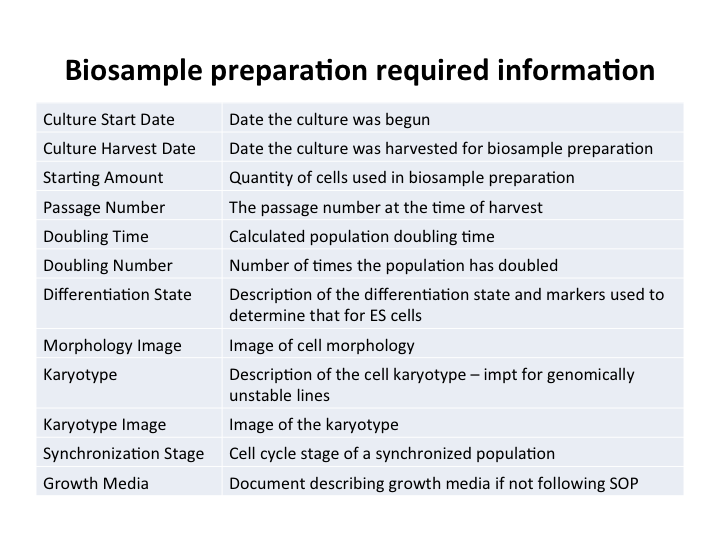 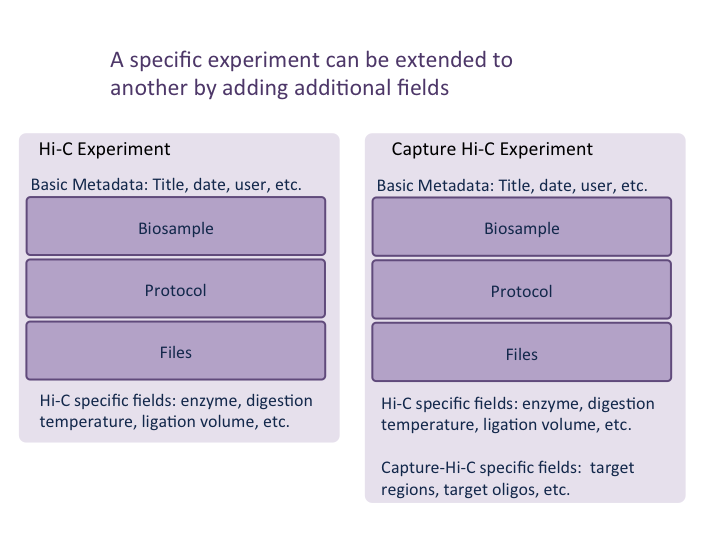 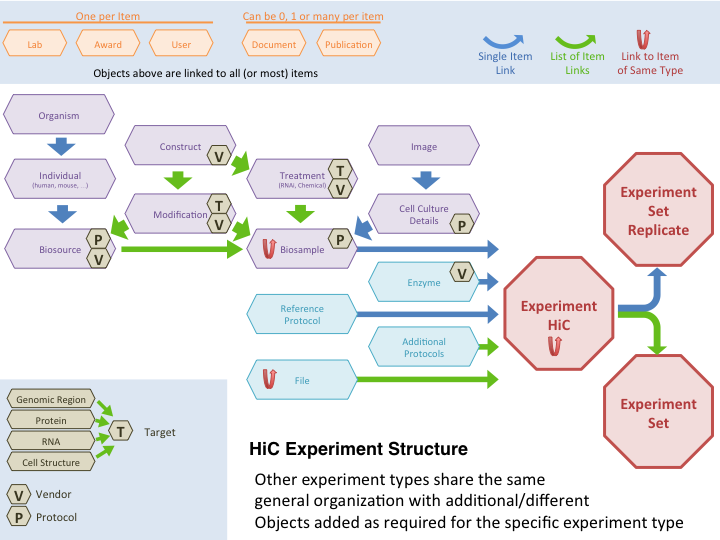 Documentation for users submitting experiments to the 4DN Data Portal. 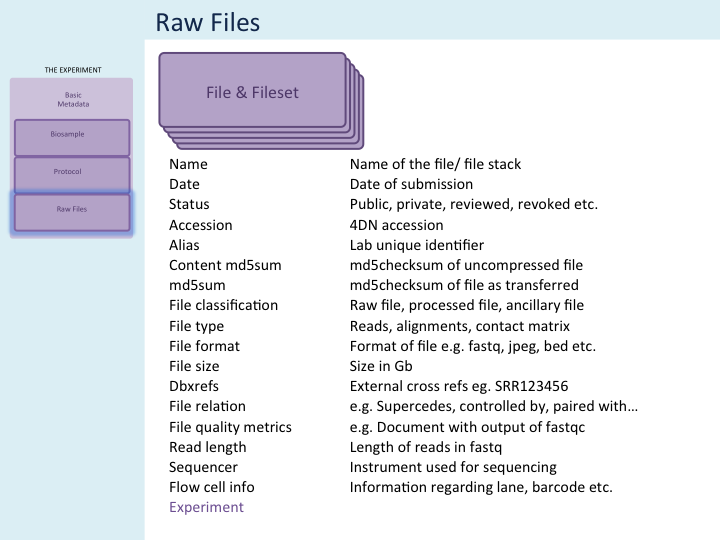 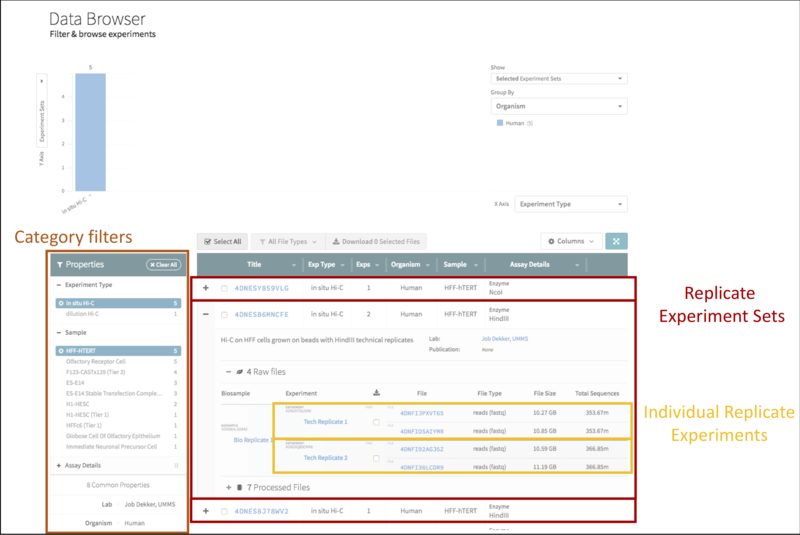 Guides for visualizing files and other data using the 4DN Data Portal.